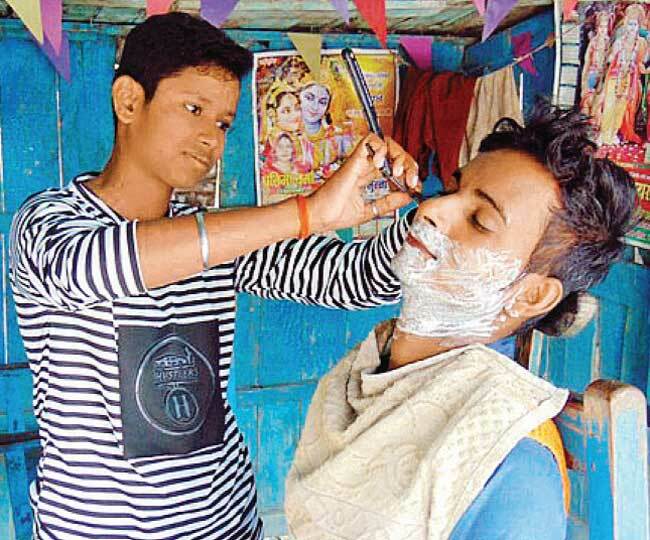 The teenage girls cut their hair short, started wearing stainless steel bracelets normally worn by men, and changed their names to Deepak and Raju. Most of the people in their village knew their real identities, but men from surrounding communities had no idea they were really girls. 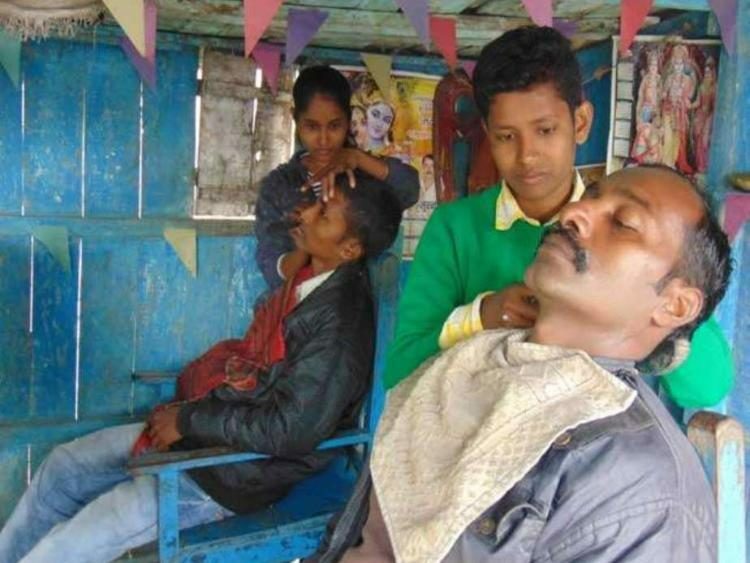 The disguises allowed the girls to keep the barbershop running and earn about 400 rupees per day, enough to provide for their family, pay for their father’s treatment and continue their studies. After a journalist from the nearby city of Gorakhpur published their incredible story in a Hindi newspaper last week, Jyoti and Neha earned the praise of an entire nation and were even honored by local authorities for their grit and determination in the face of adversity.